Finally some one with a new idea for Tibet. Hopefully some progress will be made. 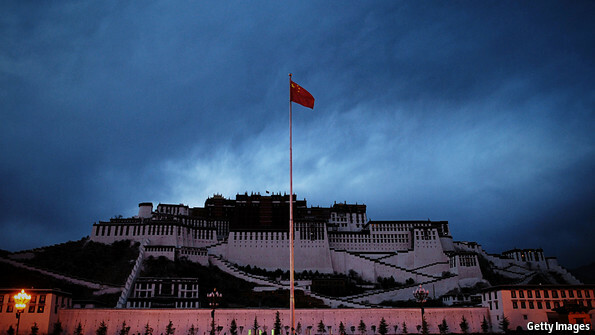 The Economist: “FEW outside China think the Communist Party’s strategy for Tibet is working. A combination of economic development and political repression was meant to reconcile Tibetans to Chinese rule and wean them off their loyalty to the Dalai Lama, the exiled spiritual leader. Instead disaffection is still rife, especially among the young. And all across Tibetan areas of China, Tibetans still display the Dalai Lama’s portrait, sometimes openly. Since March 2011 more than 100 Tibetans—especially in Tibetan areas of provinces bordering what China calls the Tibet Autonomous Region (TAR)—have set themselves on fire. Most have done so in part to call for the Dalai Lama’s homecoming. An overwhelming security presence and the Dalai Lama’s commitment to non-violence mean that the unrest is easily contained. 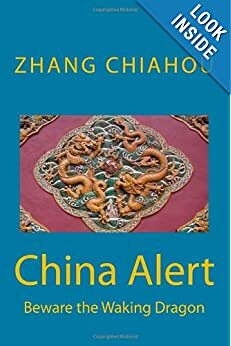 Hence little has suggested that China’s leaders are concerned about the bleak implications for the future: that their rule in Tibet can be maintained only by the indefinite deployment of massive coercive force. Ms Jin’s analysis, though couched in the terminology of party orthodoxy, is similar to that of many foreign observers. She argues that, by demonising the Dalai Lama, and viewing any expression of Tibetan culture as potentially subversive, the party has turned even those Tibetans sympathetic to its aims against it. 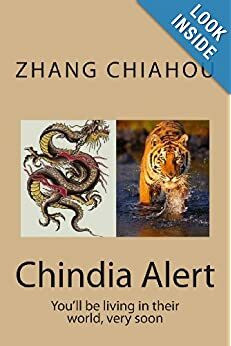 The struggle has evolved from “a contradiction between the central government and the Dalai Lama separatist clique into an ethnic conflict between Han Chinese and Tibetans”. via Tibet policy: Bold new proposals | The Economist.